After a major success on his previous tour… the incredible Cali rapper is back! The Wiltern presents G-Eazy on Thursday 22nd February 2018 and it's going to blow you away! 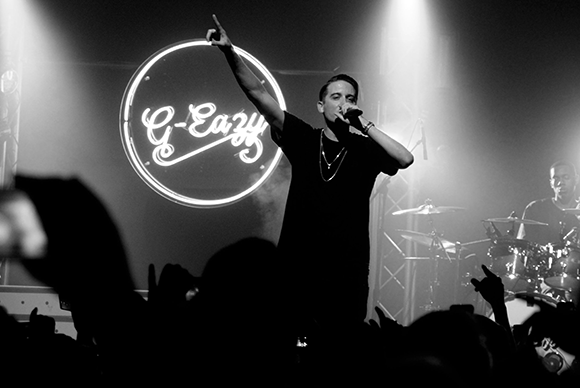 Pulling out all the stops, G-Eazy knows how to make a crowd go wild, with a phenomenal, unforgettable live show! Tickets are on sale now, get yours today and make sure you are there… with special guests on the bill – it's about to get exciting!